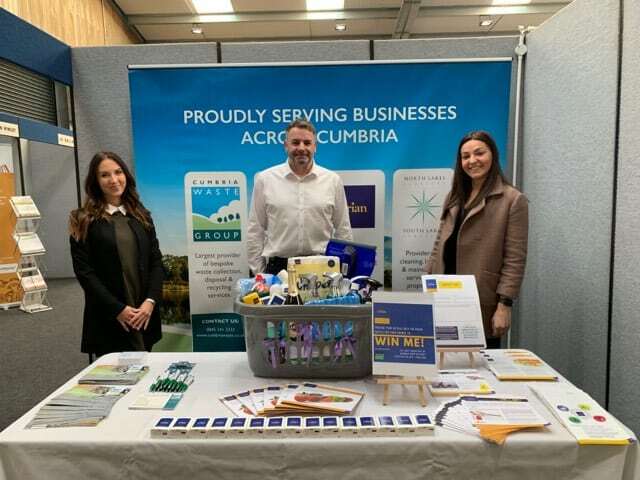 Cumbria Waste Group offers a flexible and compliant service for all of our customers collecting a range of recycling materials and general waste. We operate in various locations throughout the county which helps us optimise routes and provide a reliable service. To find out more about our wheelie bins and sack service, please use the contact us page.